Well this sure came back fast. 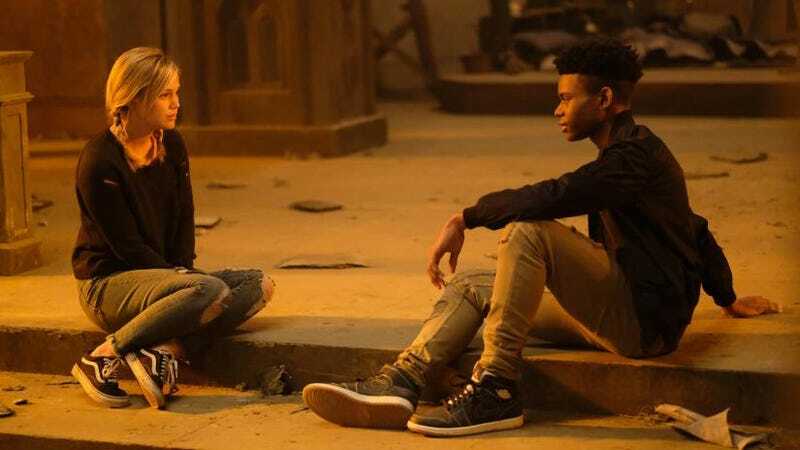 Welcome to Cloak & Dagger season 2 episode one “Restless Energy” & two “White Lines” spoilerific reaction thread, where you can share your thoughts on the show as it plays out or after it’s over. Is the Detective a Zombie?